Gone no more are the days of living without yogurt! This simple recipe will have you stocking up on yogurt and storing it in the fridge to eat on the go during your morning commute! This versatile recipe could be used for parfaits and other paleo deserts by adding a touch more honey or fresh fruit as desired! Set aside 1 c of coconut milk in a small bowl. Sprinkle with gelatin powder and combine well to make a creamy paste. Whisk almost constantly until “paste-like”. Meanwhile, warm, on low, the remaining coconut milk, stirring frequently to make sure it isn’t too hot. Add lime juice, vanilla, and honey to coconut milk and combine well. Once fully combined, mix in the coconut milk paste. Whisk constantly as it combines with the other coconut milk and is heated through. NOTE: This does not have to be hot. The heat will help the ingredients combine well, so, once combined, pour mixture into a dish – perhaps a mason jar. Cover and leave in the fridge for at least one hour or up to overnight. Remove the hardened “yogurt” from the fridge and you’ll see that it has taken on a jello-like consistency. If you prefer your yogurt a little runnier, put it into a blender with 1/2 a cup of water to thin it out. If you like the jello consistency, like I do, sprinkle it with some raisins, cinnamon, honey, and eat immediately! Actually, you can really culture the coconut milk. Works best if you get the kind without the sulfate preservatives, but still works with it as well. Buy the lactoferment for vegetables from Cultures for Health (you will have extra left for kraut, pickles etc — if you take care you can re-use your cultures for a long time. Mine lasted 18 months before needing replacement). Then you bring to a boil the coconut milk and the gelatin, along with 1TBS of honey together. Separately, boil a jar and lid in water to sterilize. Pour hot coconut into jar, fit lid loosely, cool down to culturing temperature (Check the instructions on your strain, but the vegetable ferments are usually mesophillic – meaning room temperature-ish). Add culture. Let sit 12-24 hours to incubate. Tighten lid and refrigerate. Then upon refrigeration it will gel. If it is not tart enough, add your lime juice and then next time culture longer, up to 3 days. Sounds great but it is yoghurt? Isn’t it the lacobacillus & bifidobacterium that create yoghurt? Still happy to make it just wanted the information. 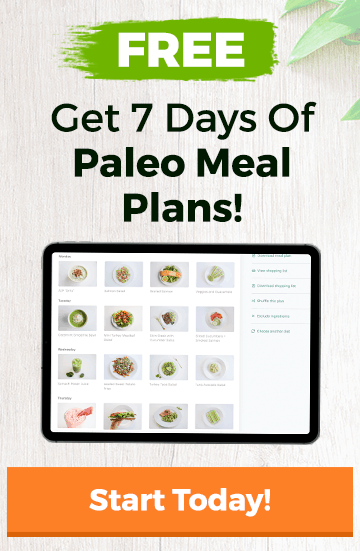 In the strict sense – no – it doesn’t have those properties, but since yogurt isn’t paleo, this is a paleo-safe solution. Maris, see my post above from the 17th. 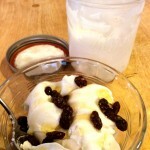 I explain how to make cultured Coconut yogurt. (I call it coco-yo). How much calcium does it contain in a serving? Good question! I had to do some research and calculations to find your answer. The gelatin contains about 4 mg of calcium per packet and the coconut milk contains about 76 mg of calcium in 2 cups/1 can. So this yogurt contains about 80 mg of calcium, more or less, and this is a rough calculation. Are you specifically trying to increase/decrease your calcium intake? How does this recipe measure up to your goal? I look forward to hearing more into so that we can benefit from your insight. Yogurt is great for a snack/dessert but having to avoid dairy on the paleo diet means bye bye yogurt. It’s also great for a quick and easy breakfast. 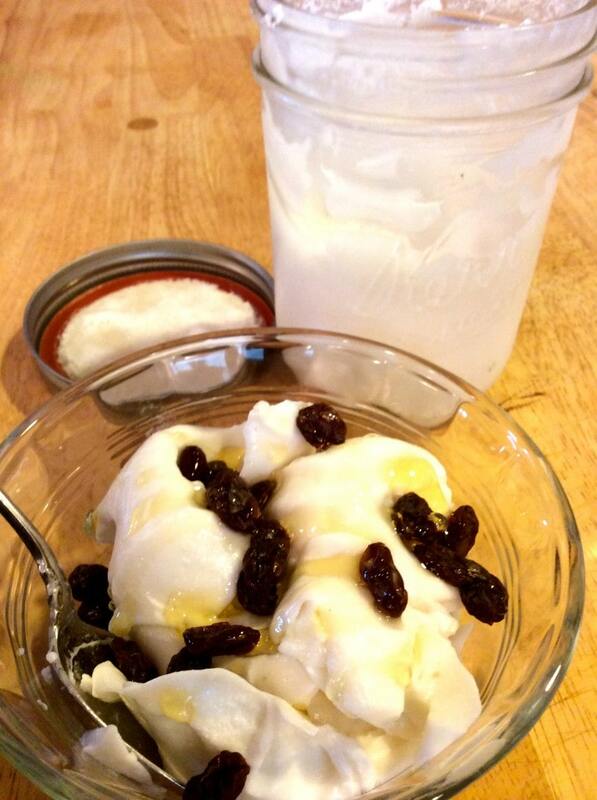 You’ve added raisins as to your yogurt but as an option, can you also add any other fruits? How long will the yogurt keep for?